methodologies in the field of social sciences, humanities, and medicine. of new technologies and existing know-how into new applications. 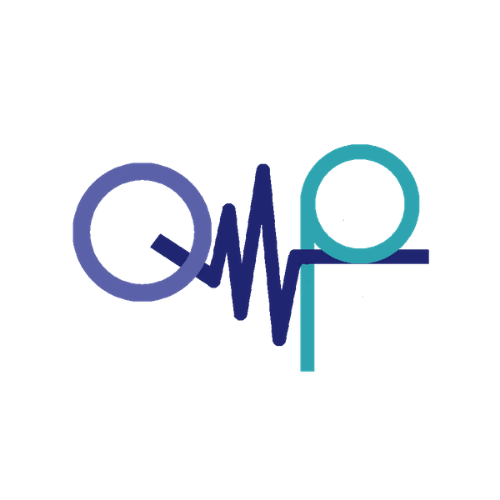 QuantifyMyPerson is a remote monitoring platform able to manage background acquisition of 24/7 data related to behavioral and physical habits through the analysis of data detected by both smartphone and wearable devices. The data, acquired daily by the monitoring app, are processed to detect any variation from user’s typical behavior. Through the Dashboard the clinician can both manage the profiles of patients associated with the study, i.e. their medical history, their visits and their diary notes, and view the data collected by the app through charts and indexes. 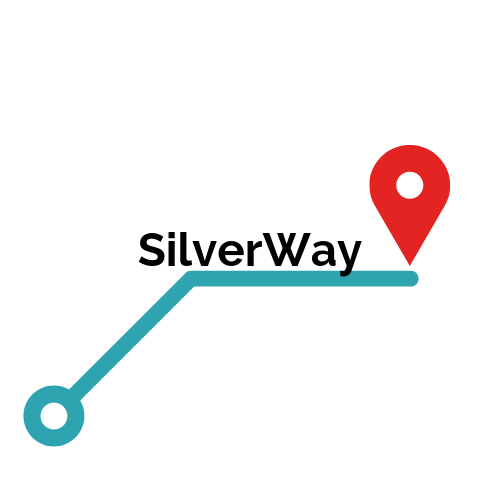 SilverWay is the innovative walking navigation app made by Ab.Acus that exploits collective intelligence to tailor elders’ urban experience to specific needs or abilities. SilverWay is an OSM-based system that integrates the information coming from the smart mobility system of the city into a cloud architecture whose interface with the end user is represented by an Android mobile application. SilverWay has been set up as an innovative solution in the field of sustainable and accessible mobility exploiting Artificial and Collective Intelligence to provide a better urban experience. The pedestrian routing algorithm allows the choice among 4 profiles – foot, accessible, healthy and impaired – to ensure the most suitable route according to the needs of each user. It recommends suitable paths taking into account roads’ conditions and user’s health status to support autonomous navigation. 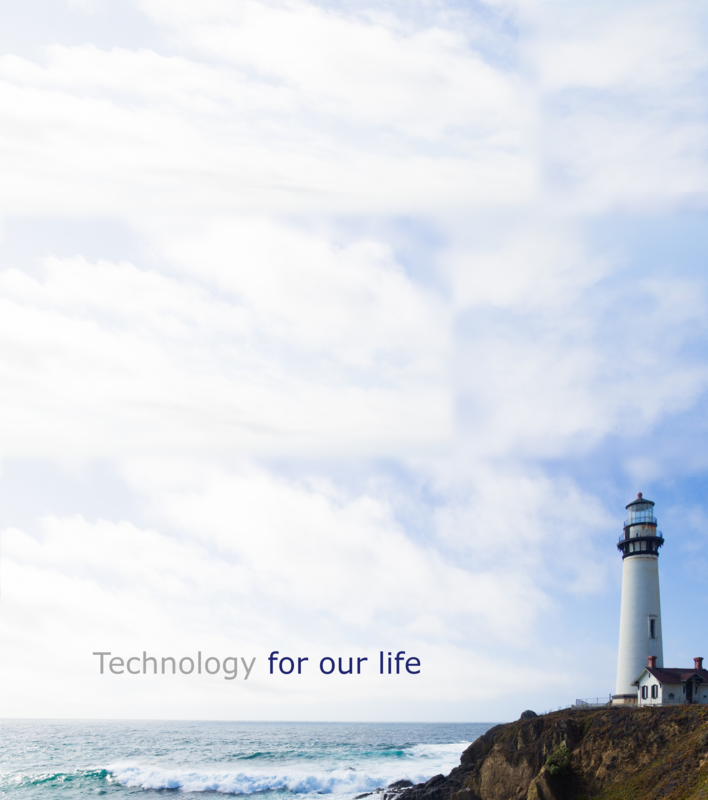 RehabMe is a WIT Exercising system that exploits the RF technology to transform daily life objects into rehabilitation tools, and daily life activities into effective exercises. 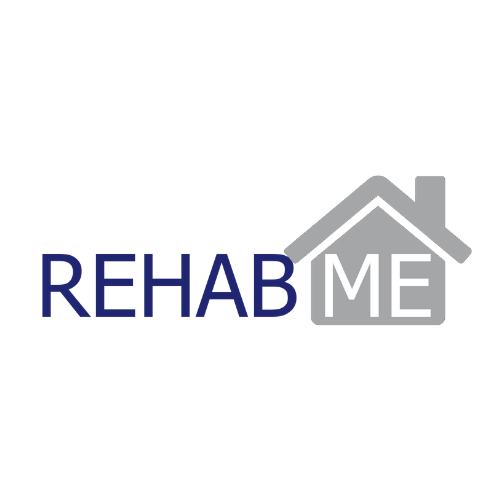 RehabMe guides the patient through the execution of tasks mimicking functional activities, automatically detects their correct execution, and computes and stores performance indexes. This approach is designed to maximize the patients engagement by proposing real life activities, to empower the patient in accomplishing functional tasks, and to tailor the therapy on each patient’s needs and habits. Are you interested in becoming our partner and in working with us? Check out more of our work, or get in touch now!